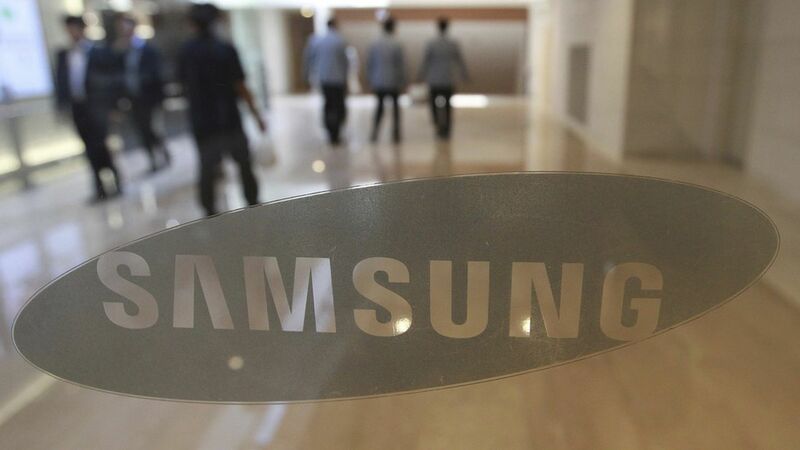 Samsung is planning to invest around $300 million in expanding its U.S. production facilities, and is in talks with at least 5 states to make this happen, reports the WSJ. The company will also shift some production of oven ranges to the U.S. from Mexico, a move which could generate around 500 jobs. The South-Korean based company has had initial discussions with Alabama, Georgia, North Carolina, Ohio and South Carolina. Among those, South Carolina seems to be the leading contender, with Samsung expressing interest in a facility around Blythewood, S.C. The move comes as Trump has increasingly sought to lure manufacturing companies to keep their plants and jobs in the U.S., while threatening those who leave with potential penalties, such as a border tax. But note that talks are continuing and no final decisions have been made, so the details may change.